July’s All Hands meeting took place on the 5th of July. A warm welcome to our newest member, SM Dhawallah Aisien. June was another busy month for our squadron, including multiple missions and training events. 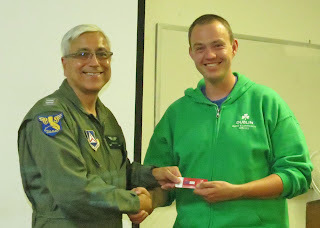 On the 10th of June, 2d Lt Alexei Roudnev served on an Urban Direction Finder (UDF) team and earned a Find. From the 13th – 15th of June, Capt Jordan Hayes, 1st Lt Eric Choate, and 1st Lt Gabriel Fletcher-Hernandez participated in Ardent Sentry, serving as Mission Observer (MO), Mission Pilot (MP) and Airborne Photographer (AP), respectively. On the 17th of June, Capt Georgios Michelogiannakis and 2d Lt Tim Roberts participated in an ELT mission in King City, serving as MP and MO, respectively. On the 30th of June, Maj DeFord (UDF), Maj Noel Luneau (MP), and Capt Hayes (MO) earned a Find in an ELT mission in Placerville. On the 2nd of July, Maj Luneau and 1st Lt Alvaro Chavez served on a UDF team on an ELT mission in Livermore. On the 8th of June, Maj Mark Fridell (Aerospace Education Excellence – AEX), Capt Michelogiannakis (CFI), and Lt Choate (Recruiting) participated in an education outreach event at Richmond College Preparatory School. 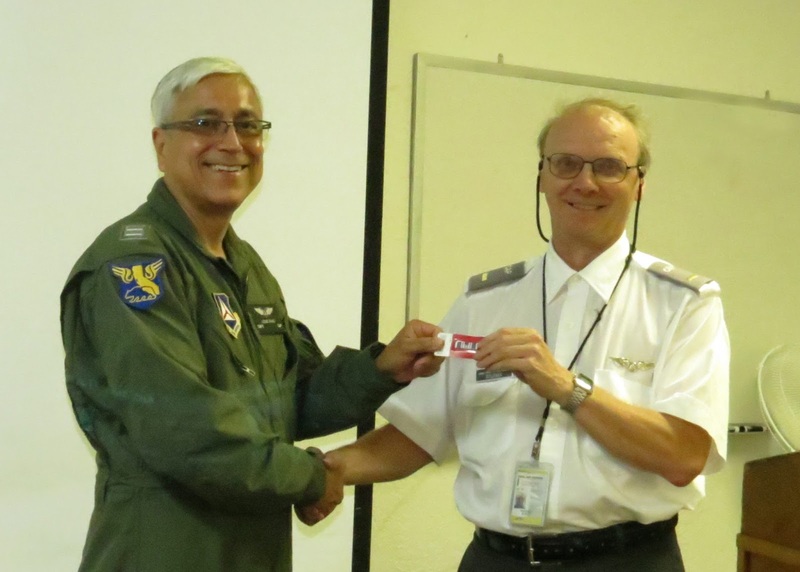 On the 25th of June, Maj DeFord, Maj Luneau, Capt Hayes, Capt Luis Rivas, and Lt Hollerbach participated as instructors/staff in the 2016 Mission Aircrew School, NorCal Ground School @ OAK. Maj Mark Fridell (MP-T), Capt Brown (MO-T), and 2d Lt Roudnev (MO-T) participated as students. See our earlier blog posting for more information. 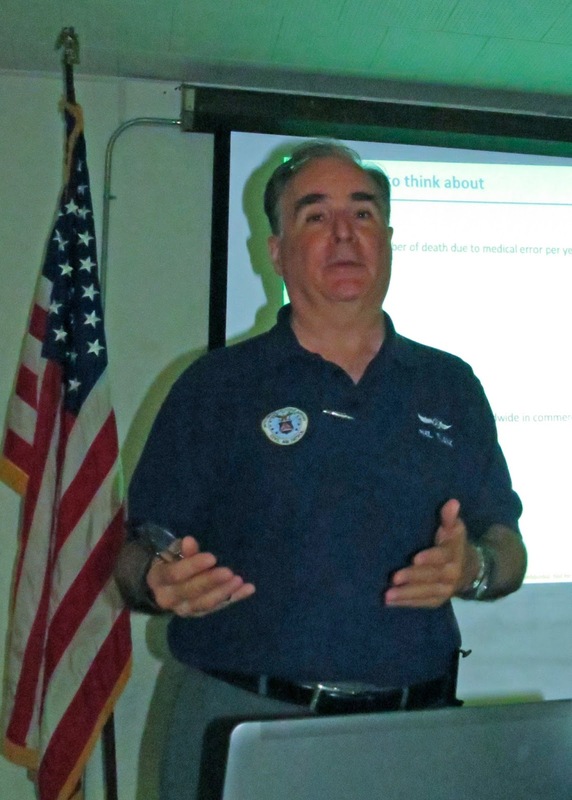 Maj Phil Blank led this month’s safety presentation on crew resource management (CRM). 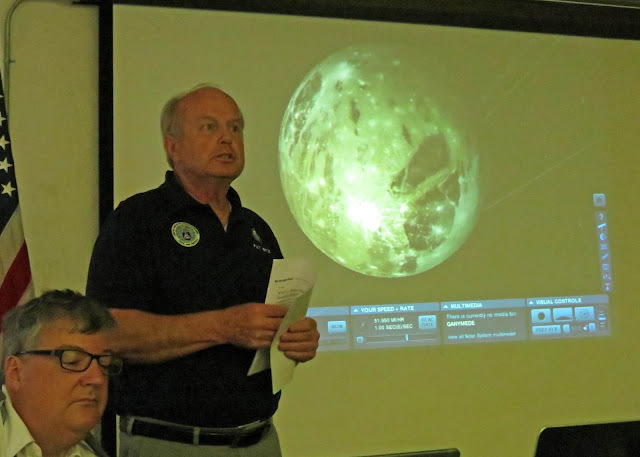 This month’s aerospace moment was a timely presentation on Juno. We were also reminded that Lt Col Roger Glenn has been a member of our squadron since 1989, as mentioned in Vol 1 of the Logbook. We have a printed version to prove it! Thank you, Lt Col Glenn!